CVS' across the United States are set to begin selling CBD products, over 800 locations. Derived from a MarketWatch report, this development places pharmaceutical retailer at the forefront a movement gaining tons of momentum with every passing day. CVS is already regarded as the largest drug store, with the widest outreach in all of America. 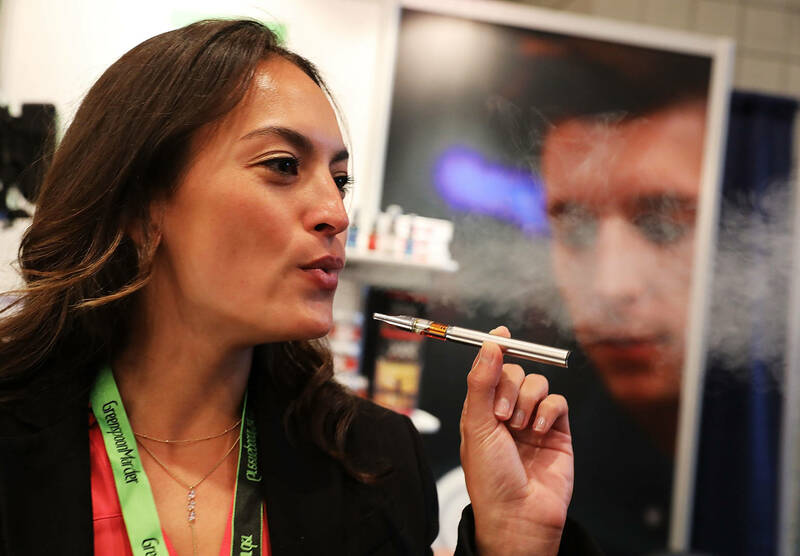 "We have partnered with CBD product manufacturers that are complying with applicable laws and that meet CVS's high standards for quality," wrote PR person representing the conglomerate. For reasons I can't begin to explain, CBD remains a contentious issue in some circles, by those who aren't ready to dismiss its ontological roots in the cannabinoid plant. Kind of like a beautiful red poppy, innocuous to the naked eye. While that may be true, cannabis in all its psychoactive splendor has already been implemented in over 33 U.S. States and the District of Columbia, of which 10 those governing bodies have already gone through the legislative process of rendering it legal and non-criminal. Not every CVS store is stocked, but as of last week, at least a handful of the 800 projected locations are already selling creams and lotions of the CBD persuasion. Don't be daft, CBD is the message. If anything "Skinny Girl Wine" should be outlawed in its place.